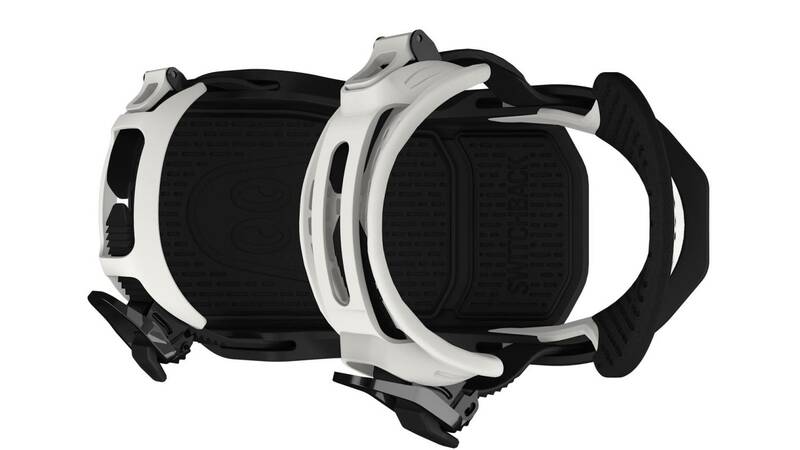 These 18/19 snowboard bindings from Switchback ensure great stability. 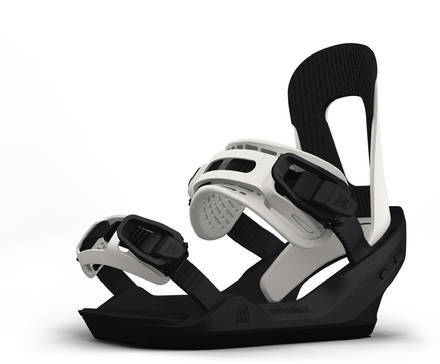 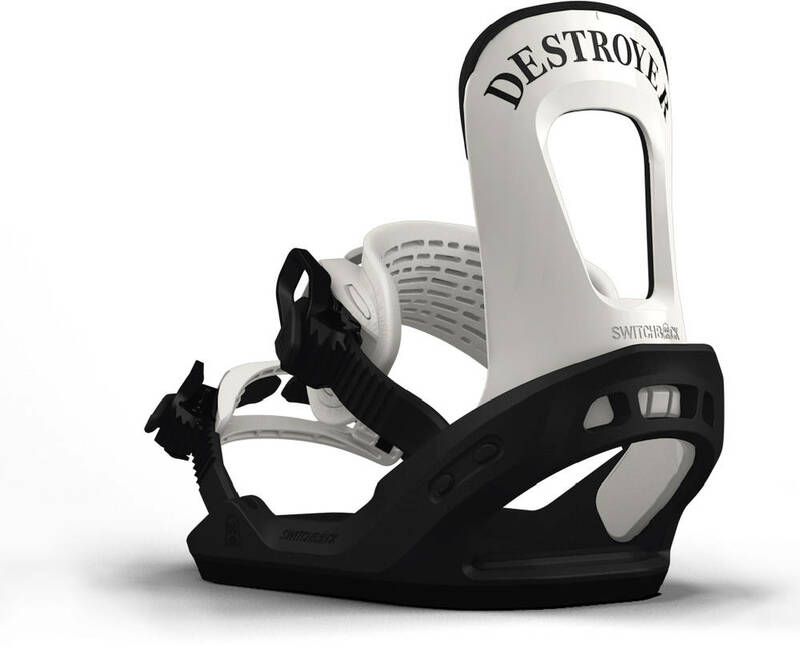 The Destroyer snowboard bindings are versatile and come with the Origin base that provides great contact to the board. 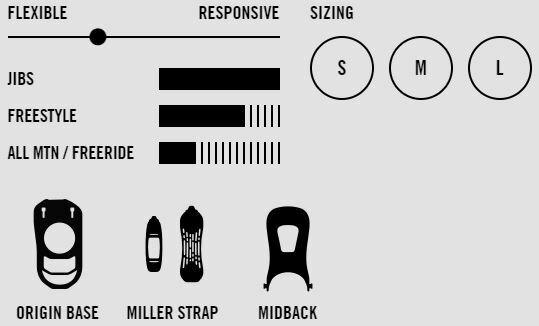 The construction of Switchbacks ST highback and Miller straps ensure lightweight properties.